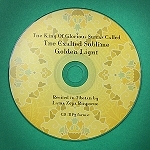 Click here for downloadable MP3 format – get it today with free electronic delivery! 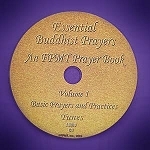 The Heruka Vajrasattva Tsog offering was written by Lama Thubten Yeshe. 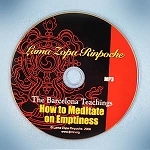 This CD contains a recording of Lama Yeshe himself chanting the Heruka Vajrasattva Tsog for the last time before he passed away in 1984. Play time: approx. 60 minutes.